Type user access: administrator / editor /author users. wp-config deleted and restart the all system. New: A new Debug logging category has been created for “where-used” reporting. New: The Att. Categories and Att. 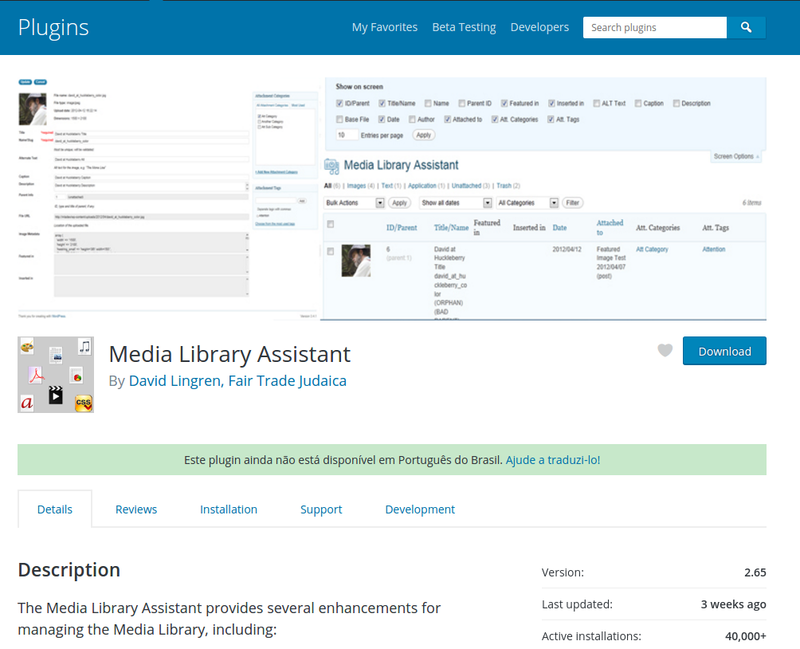 Tags taxonomies can now be displayed a columns on the Media/Library list mode admin submenu.